In a move which is sure to inflame tensions still further in the region after the recent war of words between US President Donald Trump and Iranian opposite number Hassan Rouhani, Saudi Energy Minister Khalid al-Falih said the Houthi movement had attacked two Saudi Very Large Crude Carriers (VLCCs) in the Red Sea on Wednesday morning, one of which sustained minimal damage. 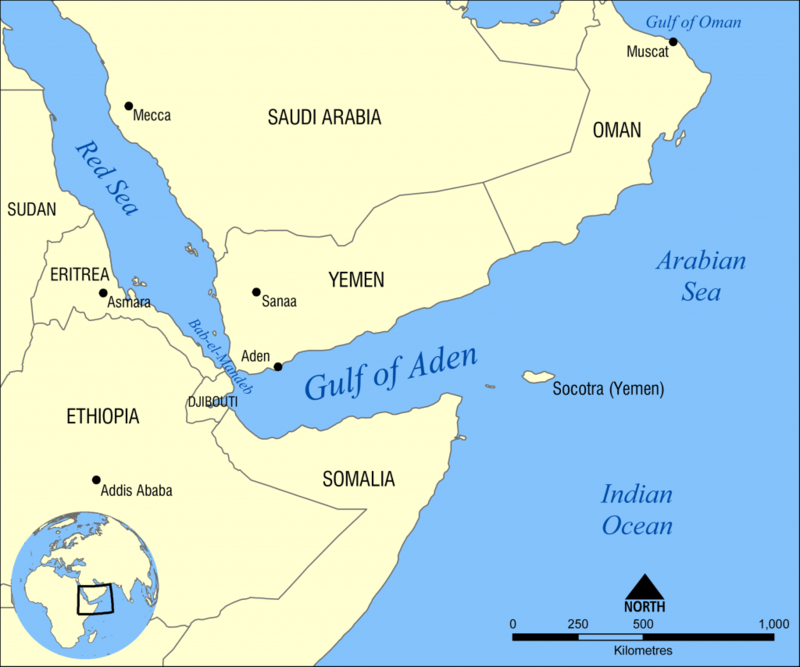 Yemen, where a Saudi-led coalition has been battling the Houthis in a three-year war, lies beside the southern mouth of the Red Sea, one of the most important trade routes in the world for oil tankers. The tankers pass near Yemen's shores while heading from the Middle East through the Suez Canal to Europe. The Saudi coalition intervened in Yemen's civil war in 2015 to restore the internationally recognised government of exiled president Abd-Rabbu Mansour Had. Saudi Arabia accuses regional arch-foe Iran of supplying missiles to the Houthis, which both Tehran and the Houthis deny. Mr al-Falih said: “The two million barrels capacity for each tanker were full of crude oil cargo at the time and were headed for export. One of the VLCCs sustained minimal damage. No details of what this intervention entailed were provided. On Thursday, Houthi leader Mohammed Ali al-Houthi said the group's navy had the capacity to reach the high seas and Saudi ports.